Village coffee shops really are the best. They use local produce and bring the whole village together over a cup of coffee and a slice of cake. Let me introduce you to one village coffee shop that is no exception of this. Introducing Wookies! This recently opened coffee shop in Whissendine, near Oakham, has a vast variety of yummy treats with savoury items too. They also have gluten-free and vegan options. Winner! Louise opened Wookies not only to serve delicious food and drink but also as a social hub for the village. A coffee shop is a great asset for any village to have, for people who love a chat and a coffee. Wookies is located opposite Whissendine primary school, so it’s in an excellent spot for mums and dads to pop in after they drop their children off and when they pick them up. The whole family can go too as Wookies has a great children’s menu. Wookies also take orders for Hambleton Bakery. You will find on their menu the days you can order and what you can order. Hambleton have various types of bread such as sourdough, bloomer, white and wholemeal. They also have fruit scones, lemon tarts and treacle tarts. Order what you want, and Wookies will get it for you. Ask a member of staff for an order form, and they will place the order for you. In a rush before work but need a quick coffee and something to eat? No problem! Wookies offers a takeaway service so you can enjoy their delicious food and drink on the go! 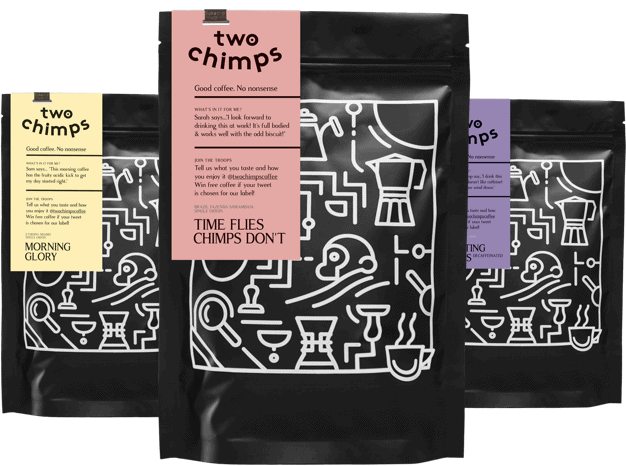 To add to their awesome breakfast and lunch menu, Wookies also serves Two Chimps Coffee! Currently, they have ‘Box of Frogs’ from El Salvador and ‘Starry Eyed Decaf’ from Costa Rica. Both of these coffees are served through an espresso machine, producing some awesome lattes, cappuccinos, flat whites and much more! The coffees Wookies serve are known as speciality coffees. Speciality coffee is a much higher grade of coffee than commodity coffee. All of our coffees are ethically sourced from small farms and estates from around the world. In time, the coffee that Wookies use to make fab drinks will change. Don’t worry though; its replacement will taste just as amazing! The reason our coffees change from time to time is that when all the coffee has been harvested, picked and drunk, that particular coffee has finished for the season. Even if it was grown in the same place and at the same time next year, it might not be the same, or maybe we will explore a different (yet similar) coffee instead. For example, if we were replacing a coffee with one that had an apple aftertaste, we would find a coffee that had similar fruity notes. All this talk of coffee making you thirsty? Check out our shop for a full list of all our coffees or head over to Wookies today!